AMEN !!! Thank you and God bless you Mrs. Brown !! OHHHHHH … maybe sleep is not overrated after all !! So sorry !!!! Julian YOU wrote an awesome blog – Loved it !!! And as “you” always say keep frogging it hahahaha lol – you nailed it on this post !!!! That is awesome I love when the Holy Spirit moves like that – you, Rebekah, and Joelle are in my daily prayers !! No apologize I completely understand busy LOL LOL : ) Even if you don’t see or hear from me know I am praying faithfully and lifting you three up to the Lord. What is your website I can’t wait to see it ! 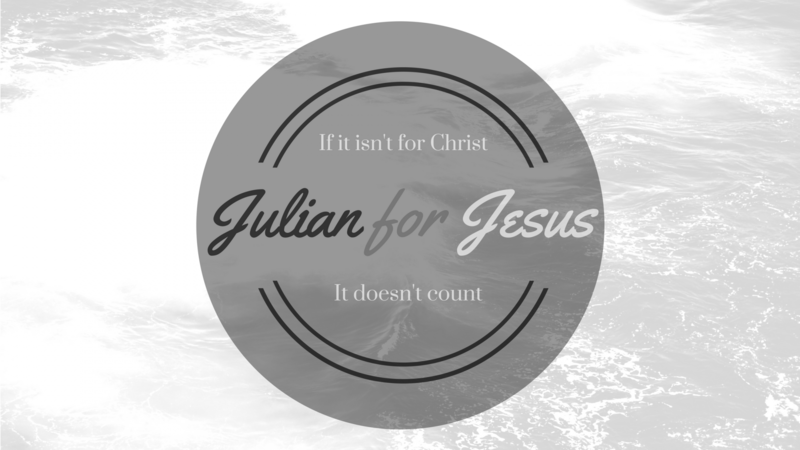 Ditto Julian Keep Frogging it … It is transparent you are living for Jesus !! Your passion pours out of you !! I know you make Jesus smile : ) Keep being you and living for Him !!! He is using you in a BIG way to impact others !! I did not make the website yet I definitely will soon. I want to get the videos up and going first but I just got hit with some major bills hahahaha we make our plans and then life happens hahahahaha. but once all of this is taken care of I will put the money up for the site and get things rolling. I can not wait to see the next blog. if you can you should definitely record some videos explaining apologetics that would be amazing to watch. like lectures I’d pay for that hahahahahaha. but goodness you have no idea how much I love prayer I need as much of it as I can get. my wife and I live our loves basing everything we do on our trust in God. it always works for us and I believe it is because of our prayers and prayers of those who love us. thank you so much for your support. Previous Previous post: Two kinds of bread. A sermon by Pastor Jim Cymbala.